Dr. Andrea is a graduate of the University of MN College of Veterinary Medicine. 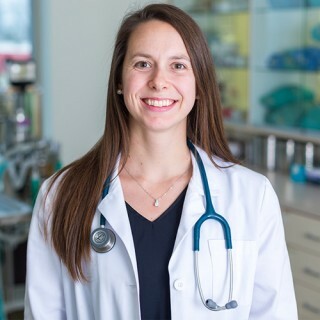 Dr. Andrea also completed a rigorous one year post doctorate internship in Small Animal Medicine at the U of M. Her special interests include internal medicine, emergency medicine and dentistry. She enjoys working with clients to help them understand how preventive care can set their pet up for success and optimal life expectancy. Dr. Andrea and her husband both grew up in the Minnetonka area and are both graduates of Hopkins High School. Dr. Andrea and her husband welcomed a daughter, Avery, in April, 2013 and another daughter, Quinn, in March 2016. Her family also includes her Laborador, Sullivan. Her interests include running, reading, spending time with family and cross country skiing. Dr. Rob spent most of his childhood in Savage, MN and graduated from Burnsville High School. He completed his undergraduate training at the University of Wisconsin Madison and graduated from the University of Minnesota College of Veterinary Medicine. Dr. Rob worked in a small animal practice in South Bend, IN following graduation and joined the GAH team as an Associate Veterinarian in 2013. Dr. Rob and Dr. Andrea became co-owners of GAH in 2017. His professional interests include dentistry, surgery, dermatology and internal medicine. Dr. Rob is passionate about preventive care and wellness care for pets and helping pets enjoy long, healthy lives. Dr. Rob and his wife live in Minnetonka with their dog Annie and keep their horse Emma in Independence. Dr. Rob enjoys volunteering with organizations such as Safe Hands Animal Rescue and Big Brothers and Big Sisters. He also sits on the board of the Minnesota Veterinary Medical Association. Dr. Charles graduated from the University of MN College of Veterinary Medicine. His special interests, aside from preventive care and wellness, include gastroenterology and endoscopy. Dr. Charles inherited his passion for veterinary medicine from his father, Dr. Fred, and has enjoyed carrying on the tradition of quality, state-of-the-art veterinary care for his community. He, his wife and 2 sons have lived in the Minnetonka/Plymouth area his entire life. His personal hobbies include playing saxaphone in a local band, hanging out with his mules (really!) and enjoying his grandchildren. 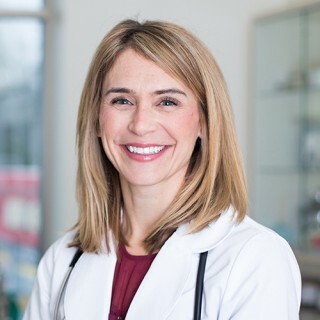 Dr. Liz graduated from the Universty of Minnesota College of Veterinary Medicine and worked in Des Moines, Iowa before joining the team at Gehrman Animal Hospital in 2016. She grew up in Sun Prairie, Wisconsin and graduated with honors from Iowa State University for her undergraduate degree. 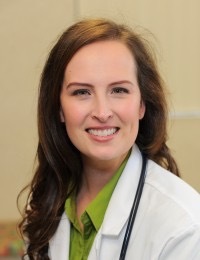 She enjoys working with clients to provide high quality veterinary care to their pets and believes regular wellness care is important for pets to live long and healthy lives. In her free time, Liz enjoys camping, hiking, and spending time at family cabins in northern Wisconsin and Ontario, Canada. Dr. Liz's family includes her husband, Aaron, Bernese Mountain Dog, Kaia, and cat, Kika. Dr. Matt graduated from the University of Minnesota College of Veterinary Medicine. He grew up on the east side of St. Paul, and initially graduated with a degree in Youth Ministry. He moved to San Diego, California after college, and started volunteering at a local animal hospital. It wasn?t long before he realized he wanted to go back to school to become a veterinarian. He loves helping new pets get off to a happy, healthy start, and is passionate about senior pets and making sure they are comfortable and happy too. Professional interests include oral surgery, ophthalmology, and hospice & end of life care. Outside of work, Dr. Matt enjoys mixed martial arts, traveling, and spending time with family. He and his wife have 2 sons, Leo and Harrison, and a French Bulldog named Bruce Wayne. Dr. Ian graduated from Kenyon College with a Bachelor's degree in Biology. He went on to graduate from the University of Minnesota College of Veterinary Medicine and then completed a rotating small animal surgery and medicine internship at VCA Alameda East in Denver, Colorado. Dr. Ian is a Minnesotan through and through and was happy to return to his hometown of Minneapolis after his internship. 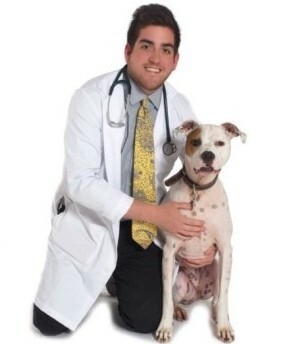 Dr. Ian has spent the past year at a non-profit veterinary clinic which has been very rewarding and fulfilling. 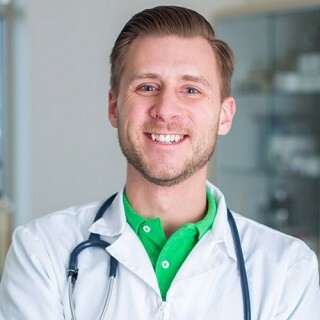 He is thrilled to be part of the staff at Gehrman Animal Hospital and looks forward to building meaningful relationships with clients and their beloved pets. 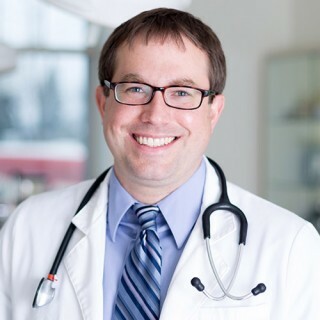 Dr. Ian holds a special interest in internal medicine/metabolic diseases and emergency medicine, though he truly enjoys all aspects of general practice. In his spare time, he enjoys recreational sports, from tennis to ice curling. He is also an avid foodie and enjoys trying new foods and restaurants. He and his girlfriend have two loving and goofy pets, a pit bull named Toast and a cat named Nayah. Dr. Jenn grew up in Hopkins, and earned her undergraduate degree from the College of Saint Benedict. After obtaining her DVM from the University of Minnesota College of Veterinary Medicine, she completed an intensive year-long internship at Blue Pearl Veterinary Partners. Before joining Gehrman Animal Hospital, she worked at a busy clinic in the north suburbs as well as a full-service house call practice based in Minneapolis. Her special interests include dentistry, dermatology, and internal medicine. When not in the office, you can find Dr. Jenn spoiling her enthusiastic Pit Bull (Bean), exploring the North Shore or discovering new restaurants with friends. Our goal is to provide the best possible care for your cats and dogs, whether it is preventive care or specialty services, our professionally trained staff is here to help you with all of your pet's needs. Your pet's well-being is our mission. Doctors hours by appointment. Our fax number is 952-545-7216. Copyright © 2019 Gehrman Animal Hospital | All Rights Reserved.